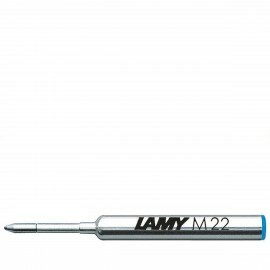 Suitable for all Lamy Pico/Scribble pens. 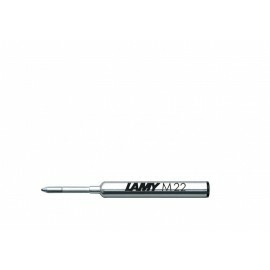 Lamy Pico/Scibble ballpen refill There are 2 products. Suitable only for Pico and Scribble ballpens.